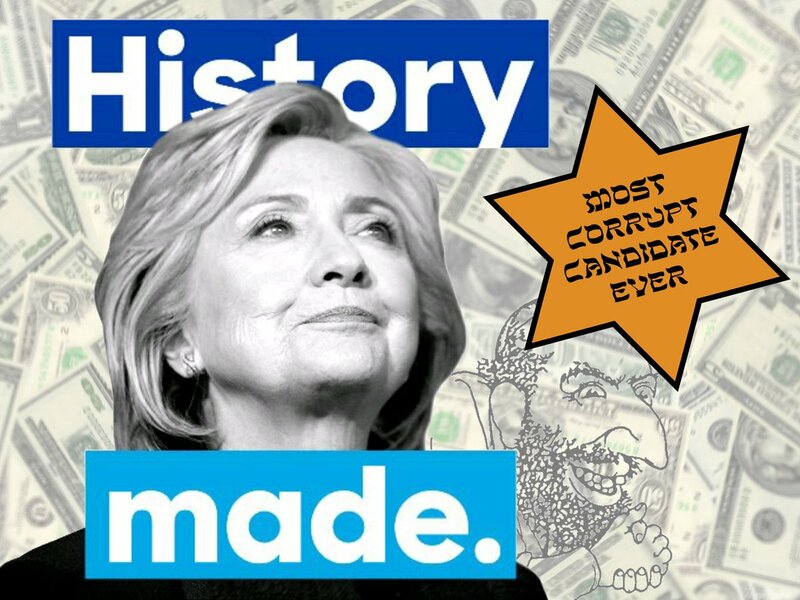 THE HILL — The presumptive GOP presidential nominee’s image showd the words “Most Corrupt Candidate Ever!” on a red six-pointed star that many have pointed out resembles the Star of David, a symbol that appears on the Israeli flag and is commonly associated with Judaism. Two hours after the initial post, Trump tweeted a different version of the same image, this time with a circle under the words “Most Corrupt Candidate Ever!” instead of the star. Shortly after the second tweet, Trump deleted the original. 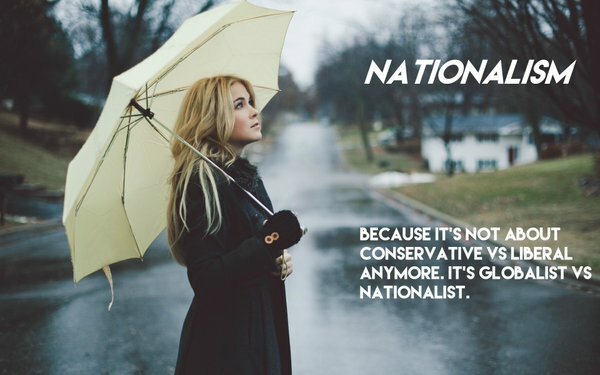 I heard this was the intended version.